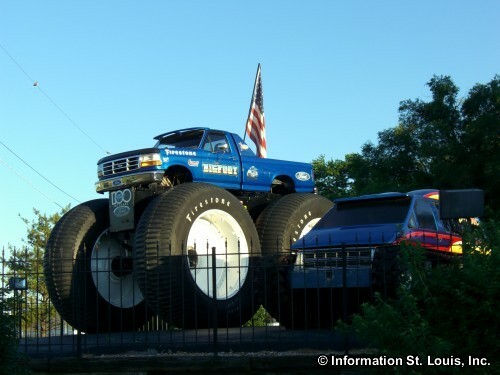 The four wheel drive truck known as "BIGFOOT" had it's beginnings in owner and creator Bob Chandler's four-wheel drive shop in St. Louis, Missouri. It all started because Bob owned an F-series 4x4 truck and even though these trucks are tough, he managed to keep breaking it. This brought to Bob's attention the need for a local 4x4 parts and service garage. There was none located in the midwest, Thus, in the mid 1970's, Bob opened "Midwest Four Wheel Drive & Performance Center". He began creating new parts for his truck, making it bigger and better, and using it as a promotional gimmick for his shop. 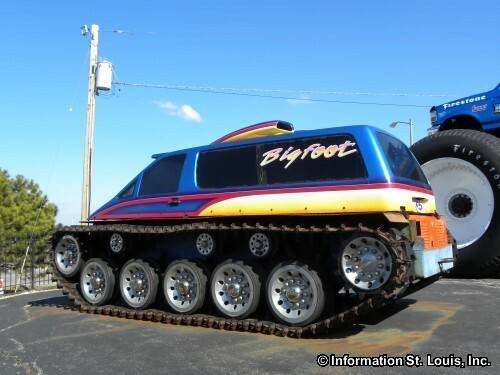 Soon his truck became known as "BIGFOOT" and became an attraction itself. In 1979 it appeared in its first paid event and the rest is history. 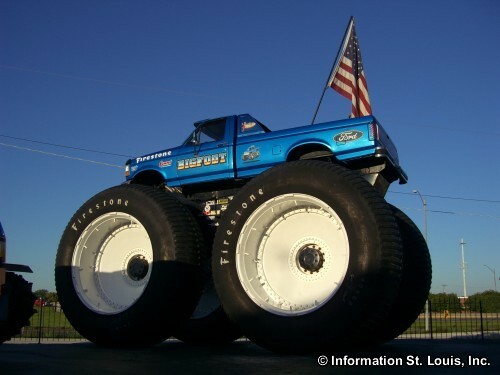 "Monster Trucks", as this type of truck would become known as, began appearing at all kinds of car shows and events. 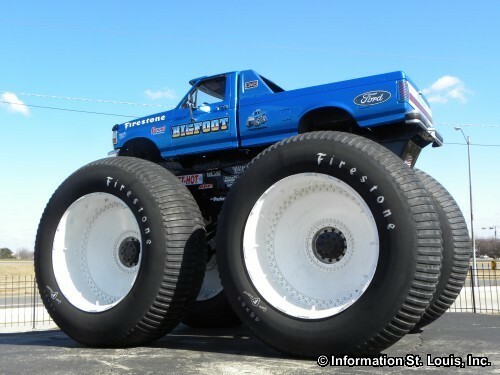 Monster truck racing has become the main sport of these 4x4s and the "BIGFOOT" truck racing team has won 23 championships! 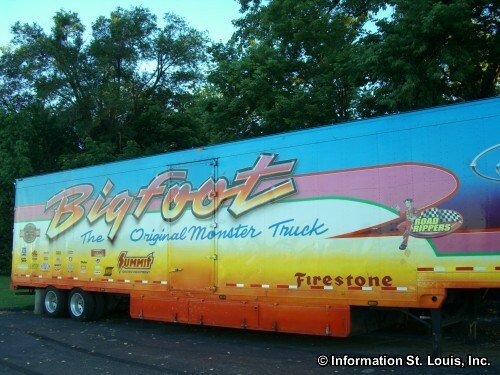 To see "BIGFOOT" up close and personal, visit where it all started, in Hazelwood, Missouri. They have a great gift shop with a large selection of monster truck toys, pictures, clothes, and souvenirs. A large collection of Monster Truck memorabilia of the decades of history of BIGFOOT is on display as well.